Master Piece Timber Enterprise Sdn Bhd was set up in year 2003. We are a timber flooring company specializing in the supply and installation of premium and exotic hardwood flooring for both indoors and outdoors. Apart from trading and supply, we also have a group of experience installers who can provide installation service on timber decking, staircase, timber handrail, timber trellis and pergola services. Our core of business is our utmost commitment to bring satisfaction to our customers. We put the breadth and depth of our expertise towards delivering solutions with optimum speed and maximum efficiency that best suit our customers’ needs. We are confident to provide you the excellent service with great choices. 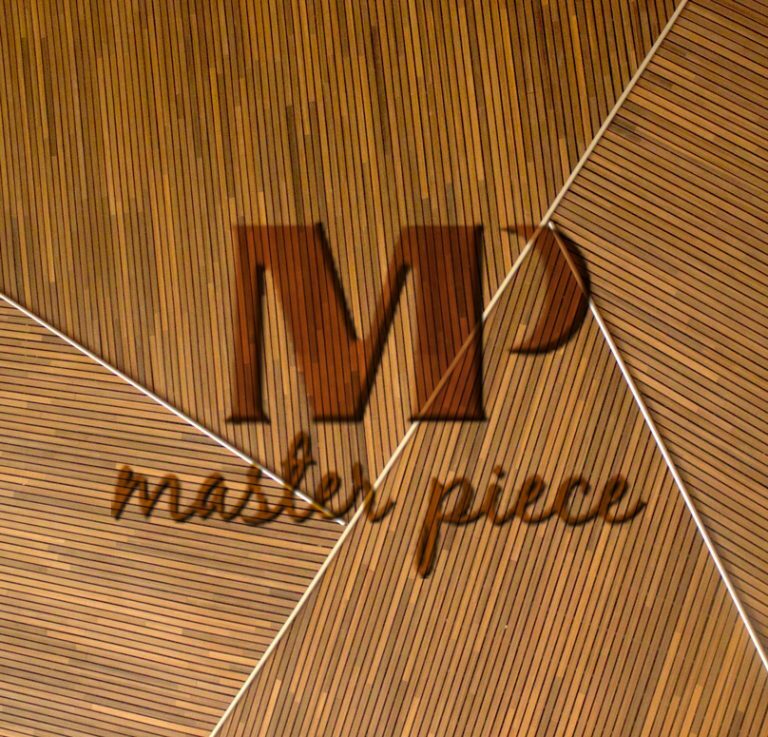 Master Piece Timber Enterprise Sdn Bhd is committed to the comprehensive development of its customers and markets to achieve the maximization of the value of the company and its employees, hence becoming an internationally competitive flooring company. At the same time, MP is committed to provide customers with the best quality of life. Our mission is to provide high-quality floor selection for a wide range of customers and to provide customers with the most ideal and comfortable home through professional services.